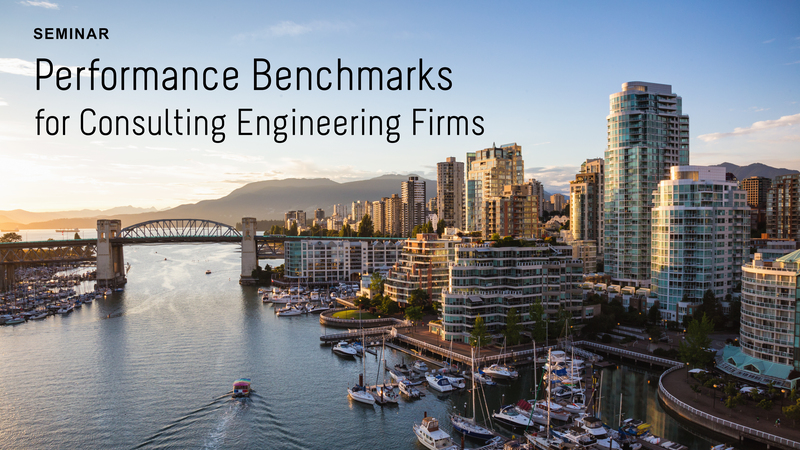 Innovia is pleased to announce that Basima Roshan, Senior Management Consultant, will be presenting in Vancouver to leaders of consulting engineering firms on the topic of performance benchmarking and building value for their firms. The Association of Consulting Engineering Companies, British Columbia, will host the interactive workshop in the fall, shortly after the national leadership symposium, which Innovia is also participating in. Our team is a member of both organizations, which serve the consulting engineering profession and industries. Basima is an integral member of Innovia’s team and provides strategic advisory to our clients in the areas of finance, operations, talent and governance, and lectures for the Ontario Association of Architects in the areas of Financial Management. She is a Queen’s MBA and a Chartered Public Accountant (CPA). For more information, please visit the ACEC-BC website. How do you determine – and improve – your firm’s value and potential? Understanding your firm’s performance in relation to peers helps you identify opportunities to minimize risk, create value, and grow. Consulting engineering firms can use benchmarking to improve firm performance, increase project profitability, and develop capabilities for growth. Business leaders and owners need to establish systems for collecting and organizing information that helps them make strategic decisions on managing talent, finances, operations, and business development. Assessing their practices against benchmarks can help practice owners and leaders build and sustain their firm’s value. This workshop will provide participants actionable insight that can improve their ability to make decisions and strategically lead their firm.